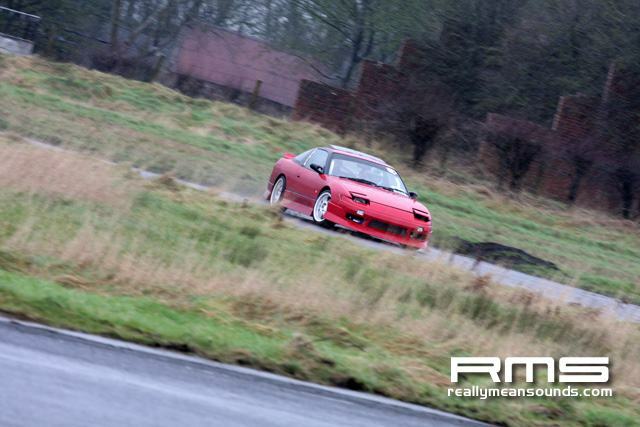 This was a great day, though a little on the moist side. 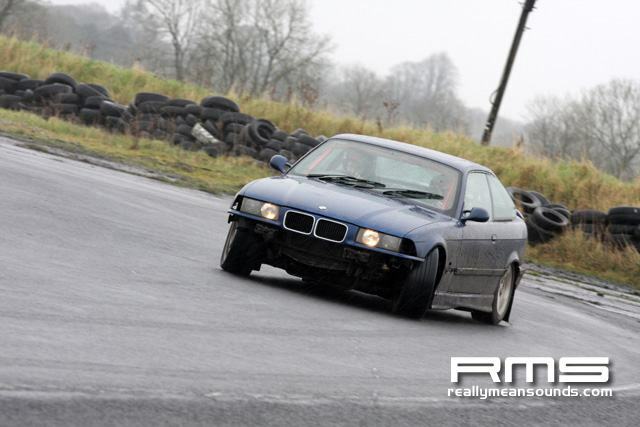 None the less it made for a very slippy track making the lower powered cars look like D1 hero’s and the big powered stuff on the edge of control. 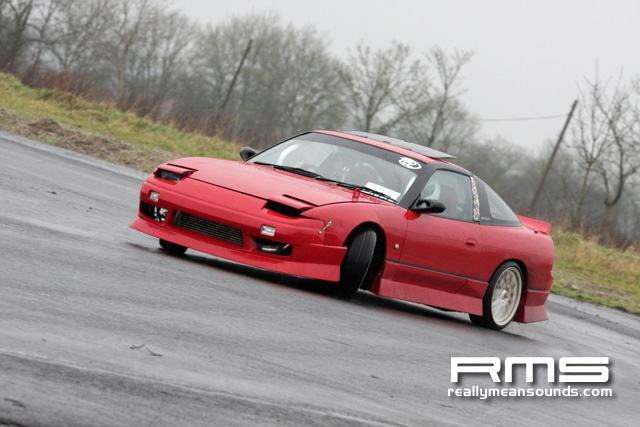 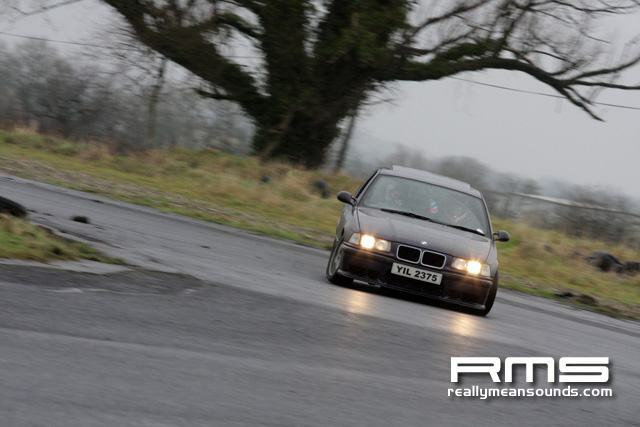 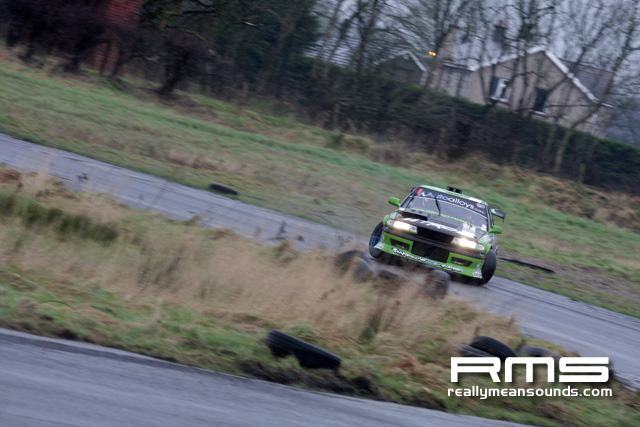 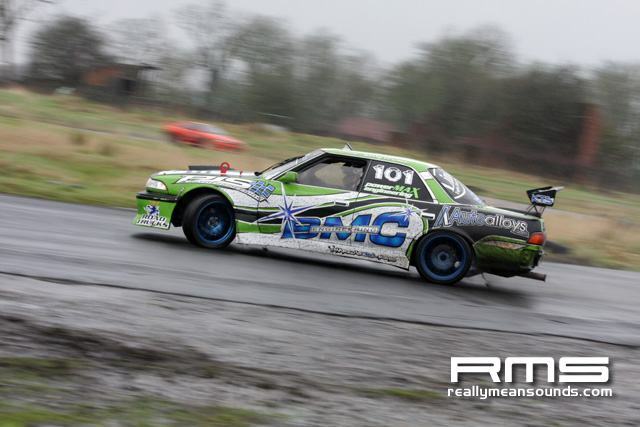 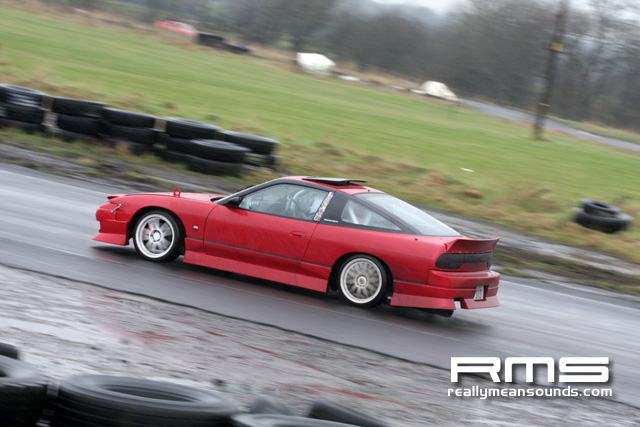 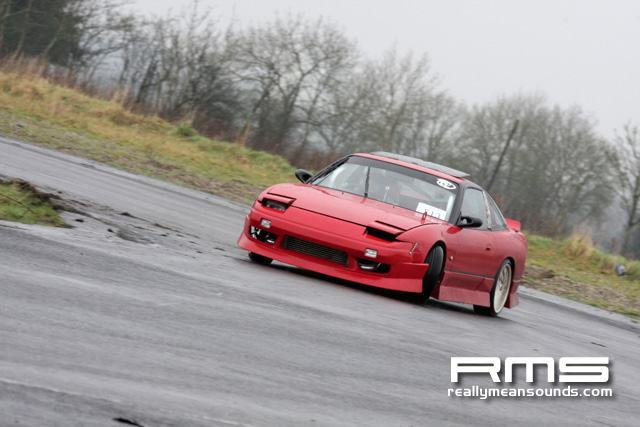 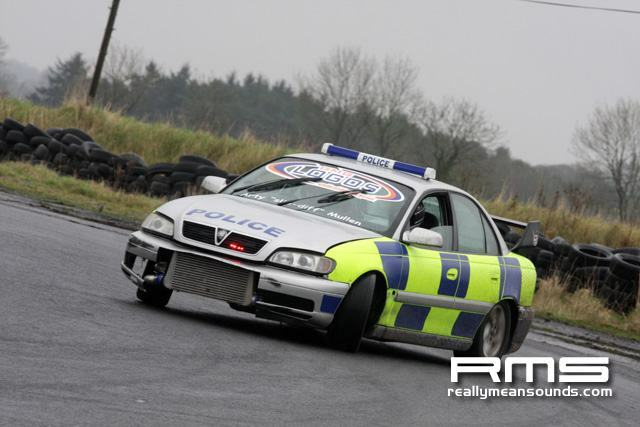 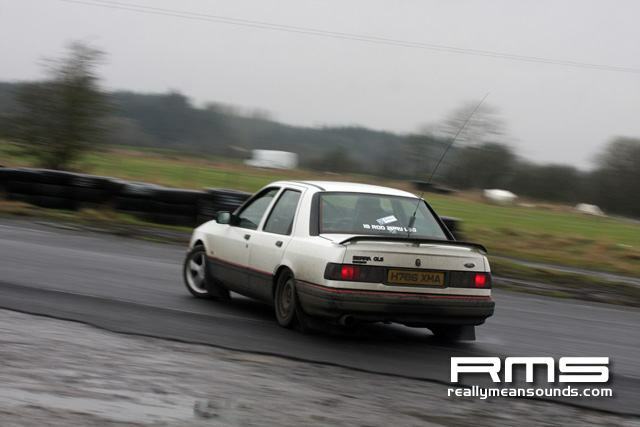 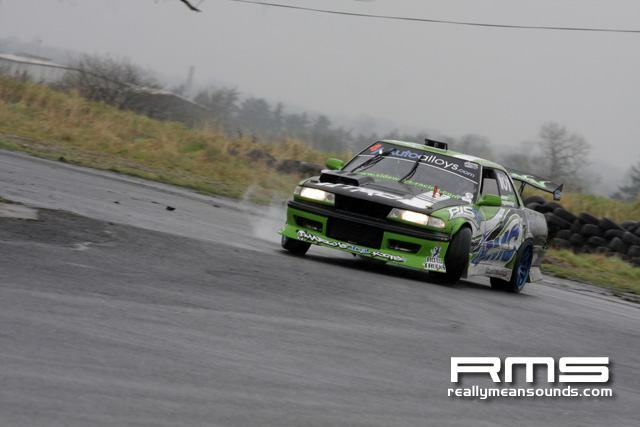 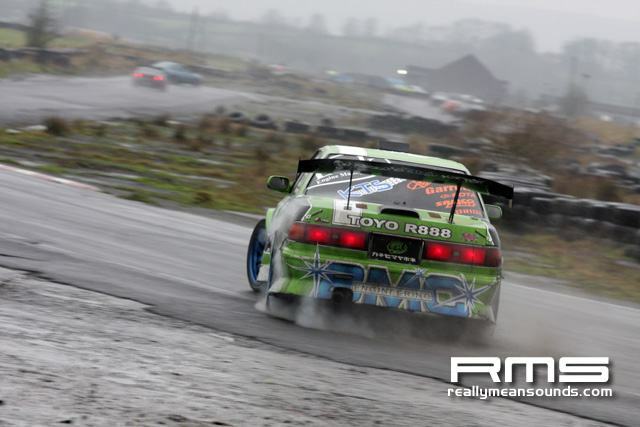 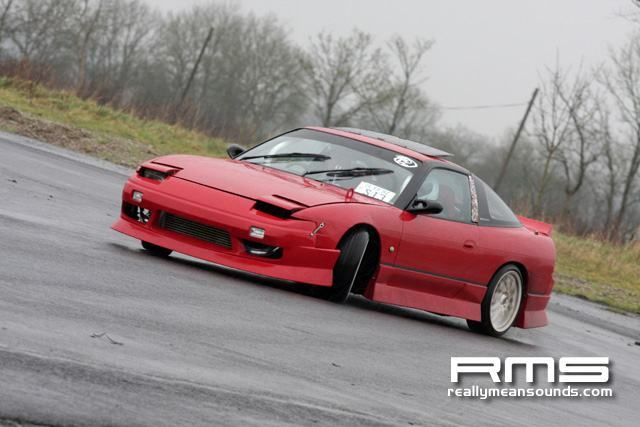 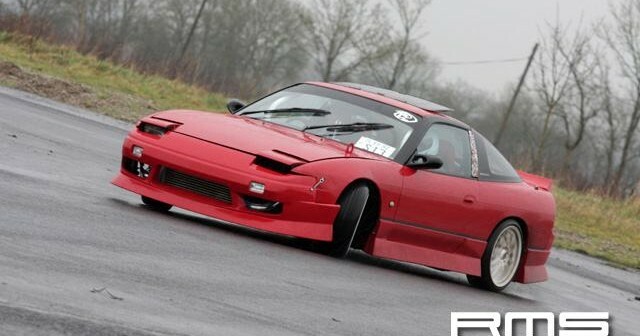 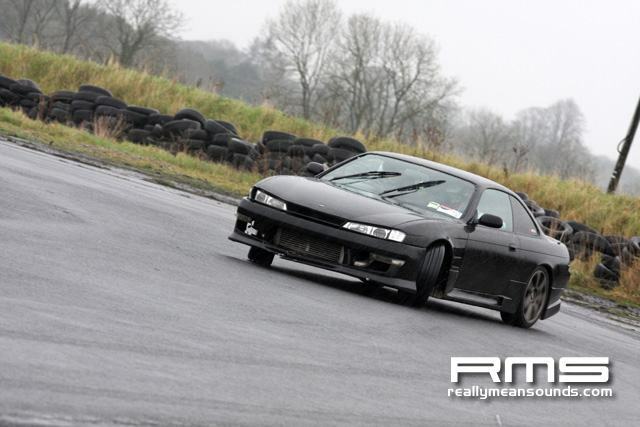 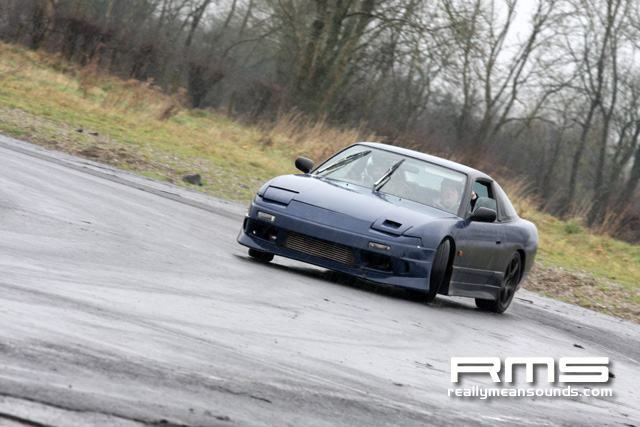 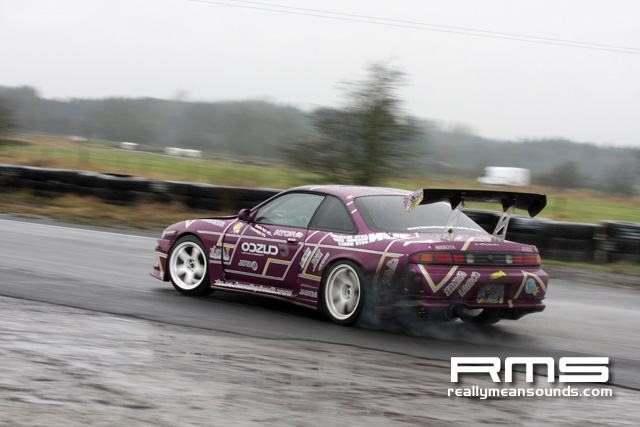 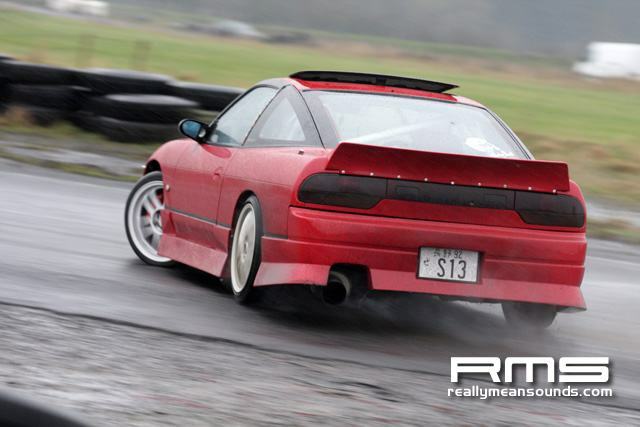 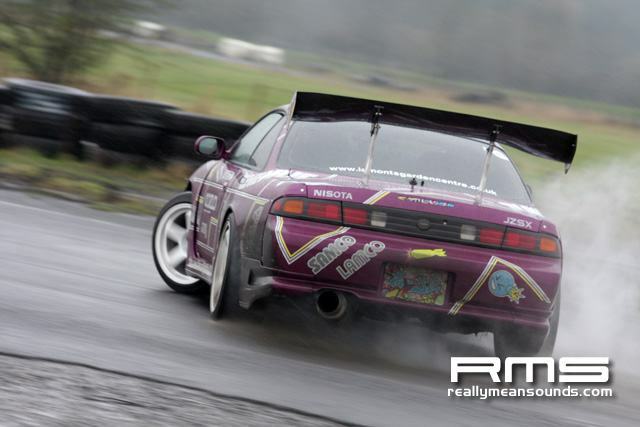 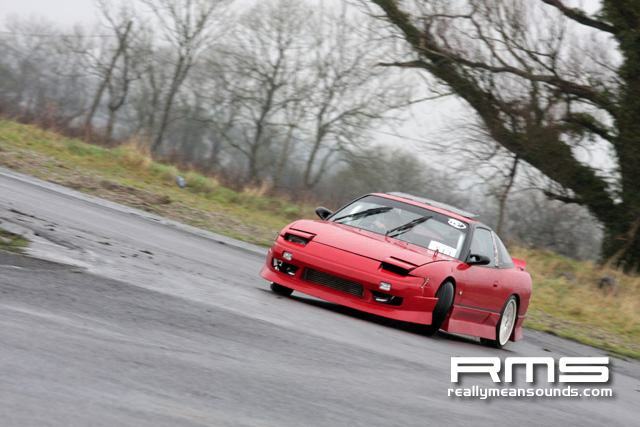 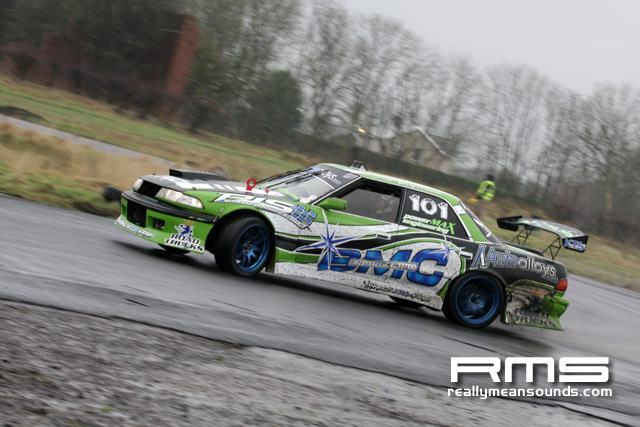 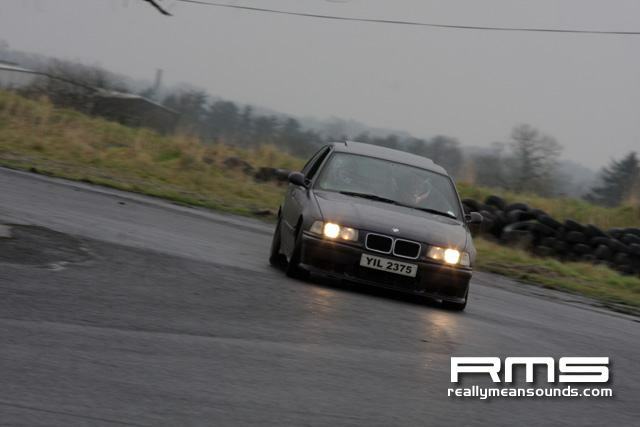 This is the first time i have seen drifting at the circuit for a very long time and I must say it was awesome to be back at the cold and damp Aghadowey with limiters bouncing and sideways antics a plenty.